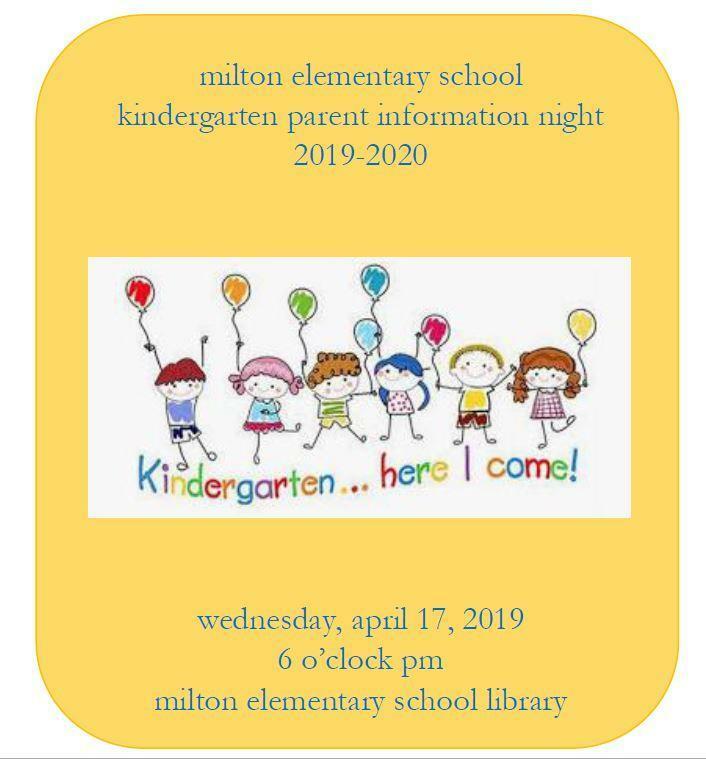 Please click the link below for new registration into the Milton School District. Online Registration - Click Here! Please contact the Registrar, Jennifer Saunders, at 802.893.5302 or jsaunders@mymtsd-vt.org if you have any questions or need assistance. If you have would like to be added to the waitlist for EEE, please contact Jennifer Knowles at jknowles@mymstd-vt.org or call 802-893-5613 or 802-316-6181. For full day, half day and Act 166 questions, please contact the District Registrar at 802-893-5302. Students already attending one of MTSD PreK programs, you should have received a letter in early March with additional information about the start of the new year. All new Kindergarten students should register as soon as possible via the link above.